A true nature lover’s paradise – the shoreline is filled with native plants and flowers giving it an exquisite essence. Wild blueberries, wintergreen and many others, ready for you to enjoy. Privacy galore! Good road access through the rolling, wooded terrain to the very end of the road. Start your cabin or home plans now – underground electricity is already in at the site! 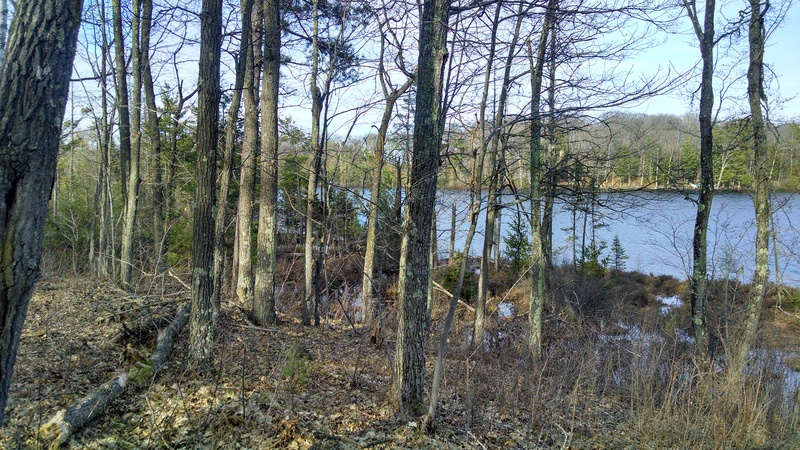 This entry was posted in Land For Sale Hayward, waterfront land, wooded land and tagged area north realty, building site for sale hayward wi, cathy lareau realtor, hub lake lot for sale, land for sale close to hayward wi, private lot for sale hayward wi, waterfront land for sale hayward wi, wooded land for sale hayward. Bookmark the permalink.